Digital Farm Service is a platform that allows farmers to ask any question concerning their agricultural practices to an agricultural officer. 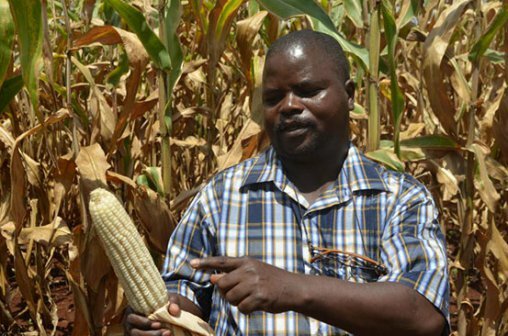 This is done by sending an SMS after which the farmer gets an instant response. 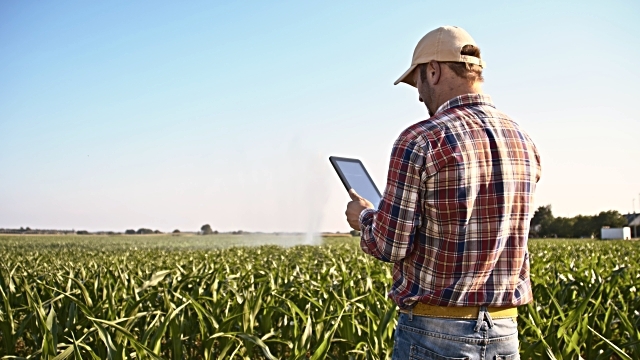 The farmer can take a photo, a video and can also record an audio and send it to their agricultural officers who will give an immediate response to the farmer. 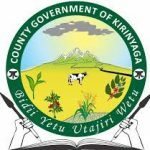 Interested clients such as counties, farming saccos and institutions or any practitioner directly or indirectly dealing with farmers has to be registered with us for account creation and activation. Once you are registered, the account admin registers the agricultural officer who will be answering the questions. Once an account is activated, a farmers' contact list is uploaded and saved into the account. The questions asked by any of these farmers will be available on the agricultural officers' page and the officer can attend to them at any time. Registered farmers can ask their questions by sending an SMS to the short code 20414, starting with the word FARMER for free. Once a farmer sends a message, all the registered officers under that account get a notification of the question for an immediate response from one of the officers. 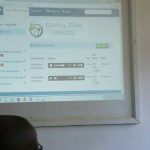 Digital Farm Serive, Digitizing farming in Kenya and Abroad. 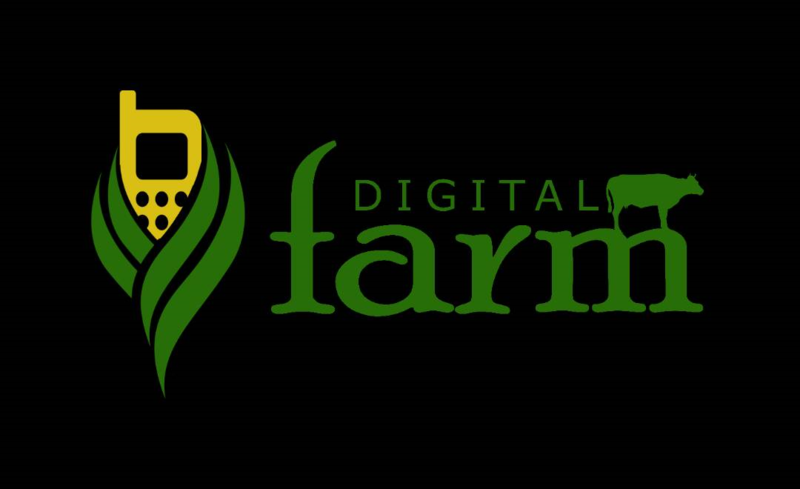 Digital Farm is a briliant system that will really help our 30, 000 farmers communicate with our organization in the most easy and effective way. 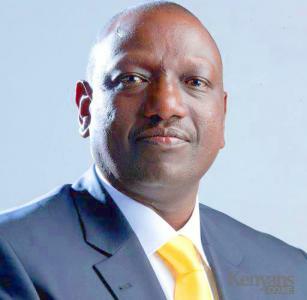 This is a very creative and timely system that will help many farmers in counties and Kenya at large. A live and working system that is helping all our farmers air their challenges in their farming practices and get emmediate help. 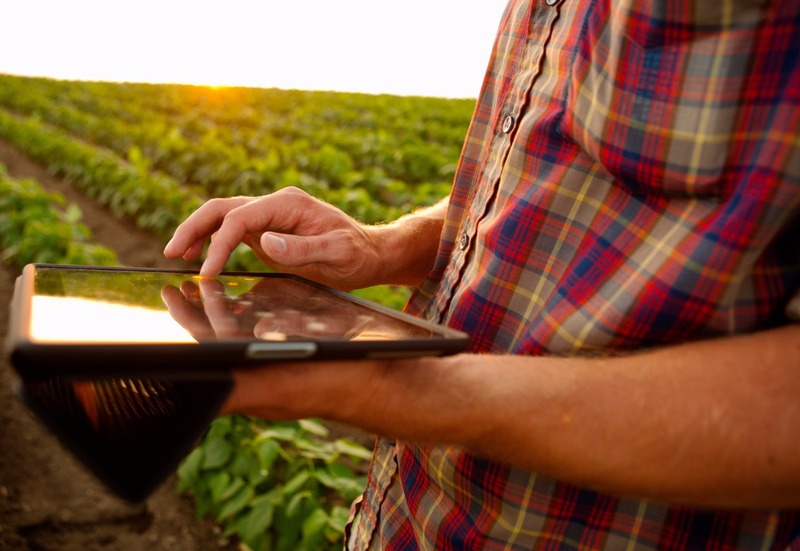 Digital Farm Service, Digitizing Farming in Kenya and abroad.